We’ve been curious about Hugh Jackman’s new Wolverine film Logan ever since the first trailer was dropped. What was it about? Was Professor Xavier actually blind? Well, Hugh Jackman announced on Twitter the official Logan synopsis, and it is a tearjerker. No wonder Logan will be his last X-Men film! The plot sounds absolutely exhausting and so, so sad. Suddenly, the world-weary music choice of the trailer makes complete sense. Hugh Jackman’s fans, of course, took to Twitter to share their approval of this latest news. #Logan synopsis sounds like a good ol' fashioned Western. Cannot wait to see this. 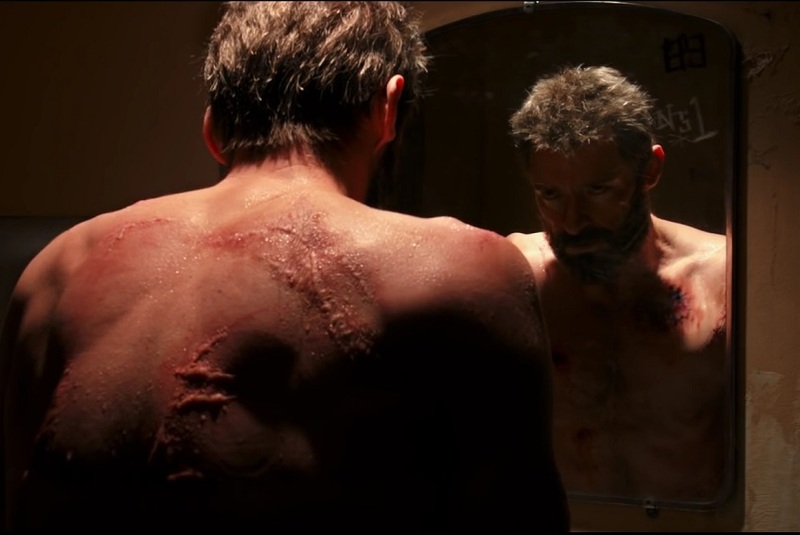 Hugh Jackman's passion for his last Wolverine movie is why I'm beyond hyped for Logan. The most excited I have been to watch a movie, yet..
if you're having a good day, just remember that Logan is the last time we will see hugh jackman as wolverine!!! it will never happen again!! How cool does that sound? March 3rd cannot get here fast enough!